Drones can cut down surveying times to hours instead of days. They can also provide your business with accurate, up-to-date information on your site’s progress and productivity, and they’re generally cheaper than traditional survey equipment. But what if you don't know where to start? Good news is that you don’t need tons of special training and education to fly modern drones, and, depending on where you are located, you might not need any certification at all. Our customer training and onboarding experts teamed up to create this guide to help you overcome the initial fear of getting started and select the right tools for your needs. What regulatory aspects to consider before flying a drone. How to select the right drone hardware. What ground control is and how it affects your data's accuracy. Why you need processing software and how to select the right software for your specific needs. 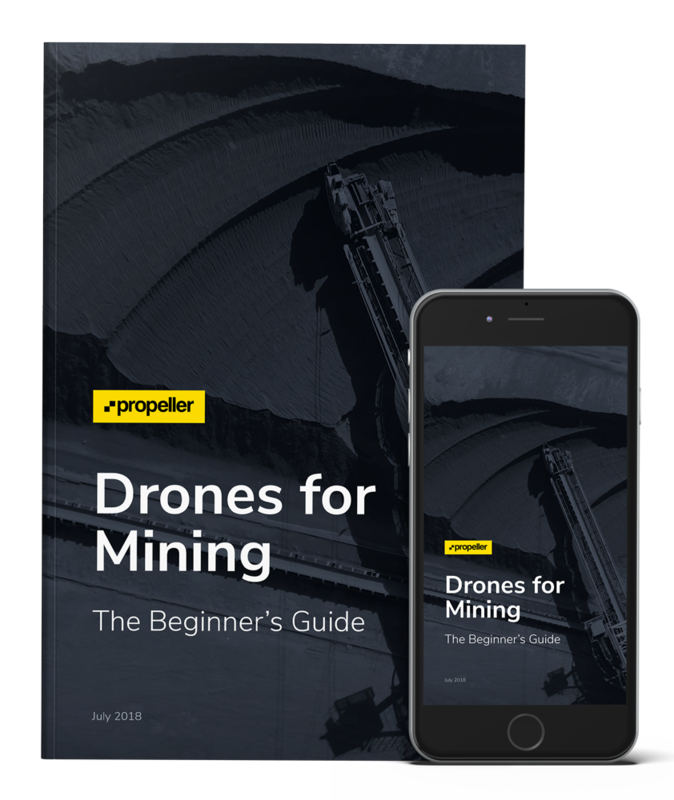 Start using drones on your worksite today!